Just Listed in Riverland Terrace! 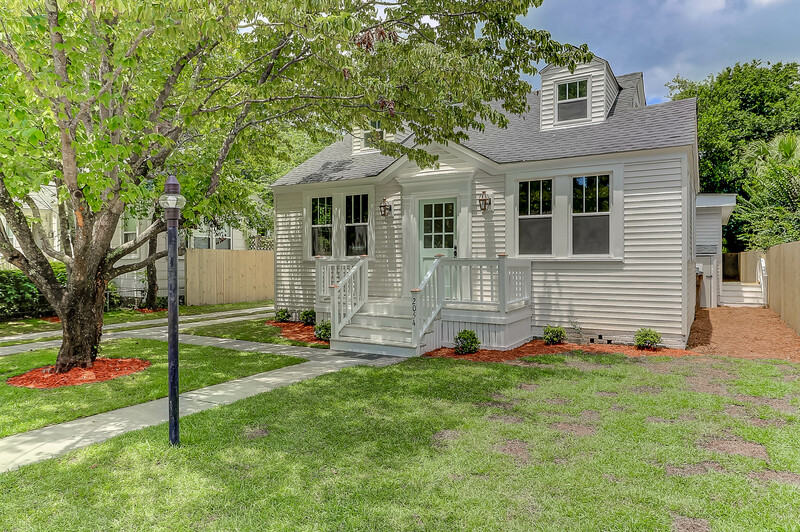 COMPLETELY UPDATED Medway cottage with all the charm Riverland Terrace has to offer! 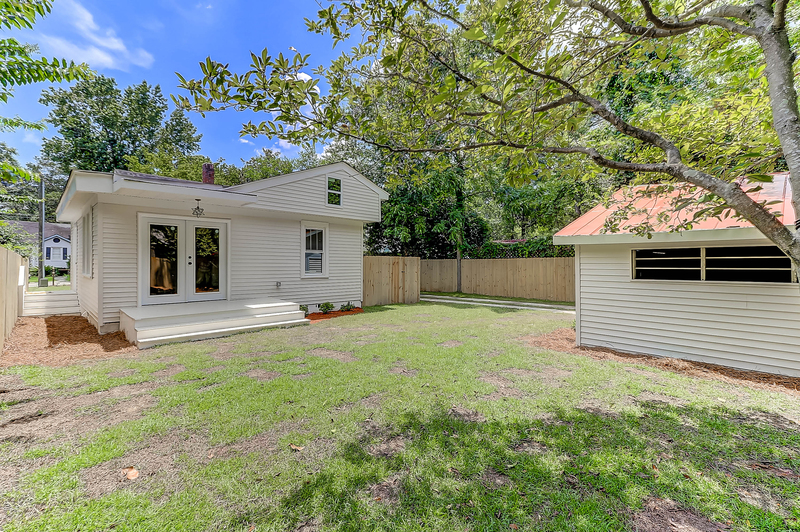 This beautiful 1940s home boasts 4 bedrooms (plus bonus-flex room), 3 bathrooms, and 1920 sqft., complete with hardwood floors throughout, new electric, plumbing, hurricane resistant windows, and an updated roof. 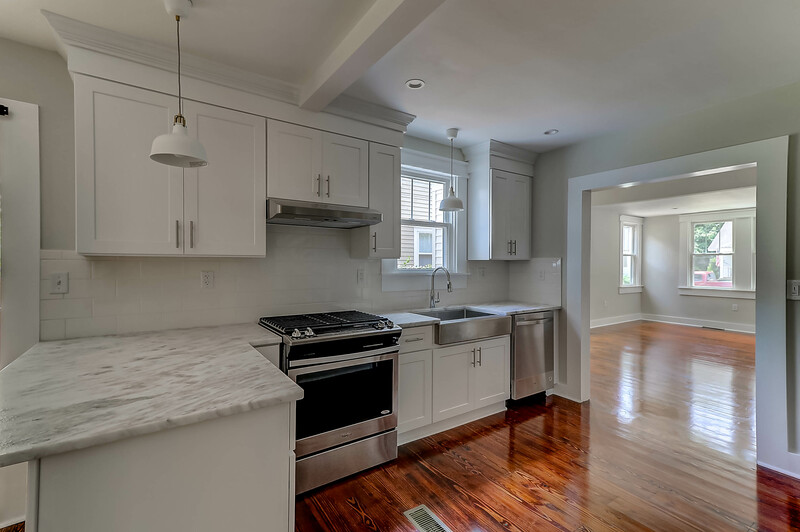 The kitchen include’s brand new Whirlpool appliances as well as granite countertops. 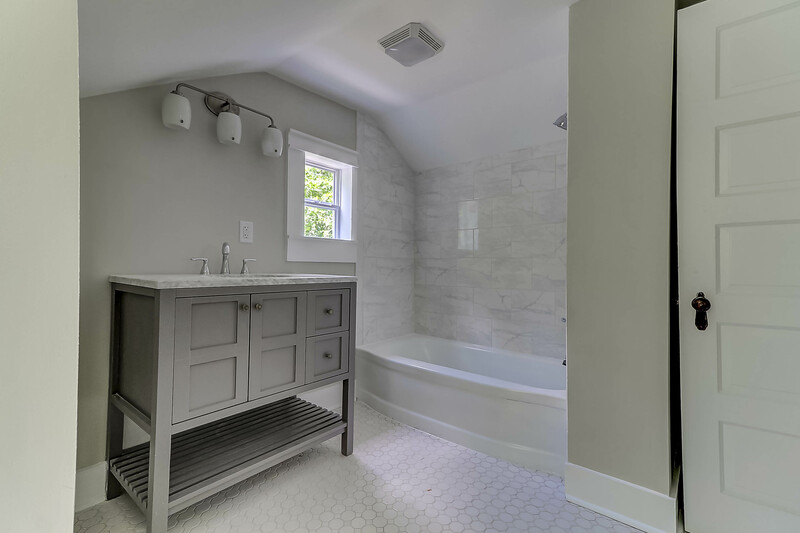 All bathrooms have been updated, including dual shower heads in the master. 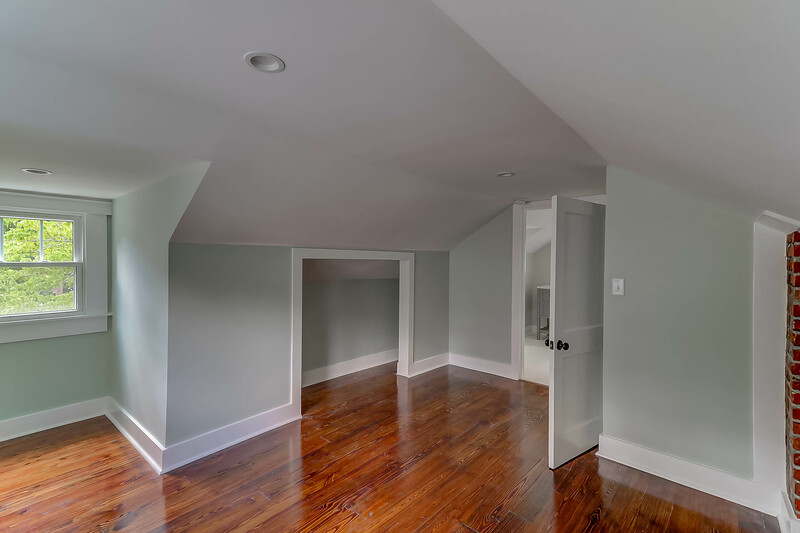 The first floor master bedroom also has access to the beautifully landscaped backyard, providing for an abundance of natural light. Every detail of the home was taken into consideration when designing, right down to the copper natural gas lights on the front porch, creating a warm and inviting entryway. There is also a large, 600 sqft detached garage providing ample parking and storage. Located in an X flood zone (flood insurance is not required!). 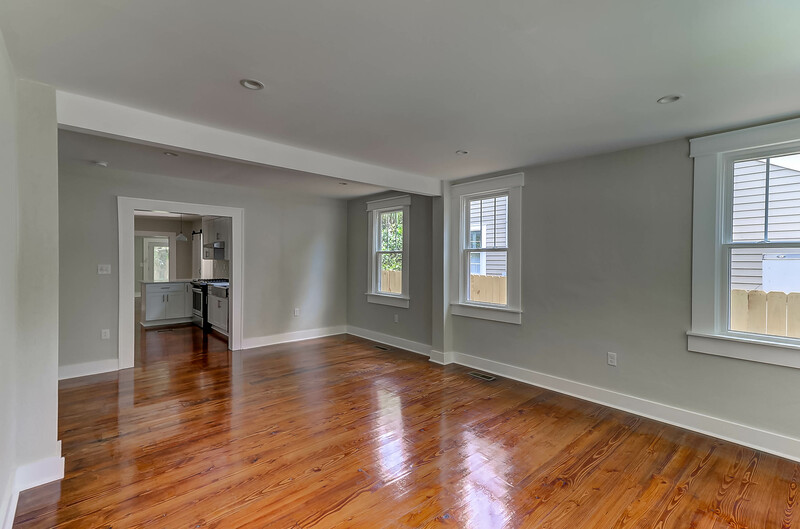 Walking distance to the community garden, boat landing, Terrace movie theater, Municipal Golf Course, the Pour House, Zia Taqueria, Crust, Maybank Public House, the farmers market, and more!